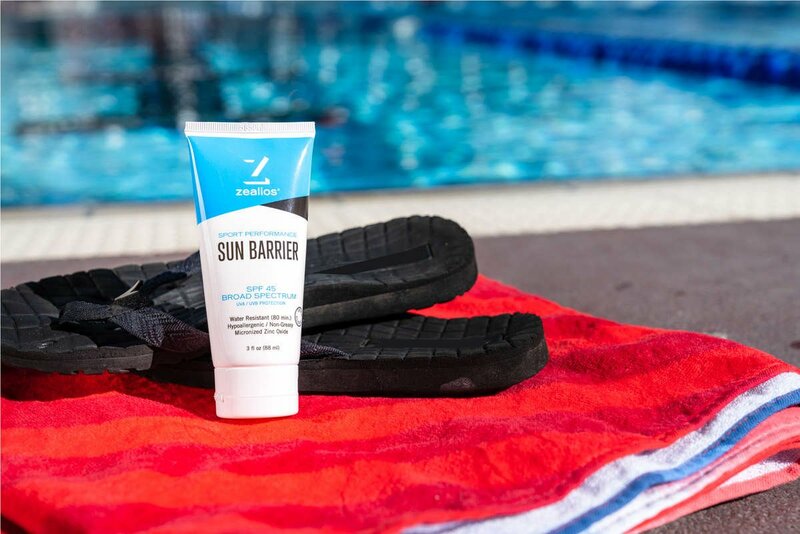 Zinc-based to physically block the sun's rays and long-lasting with the FDA's highest water resistant rating. PRO TIP! 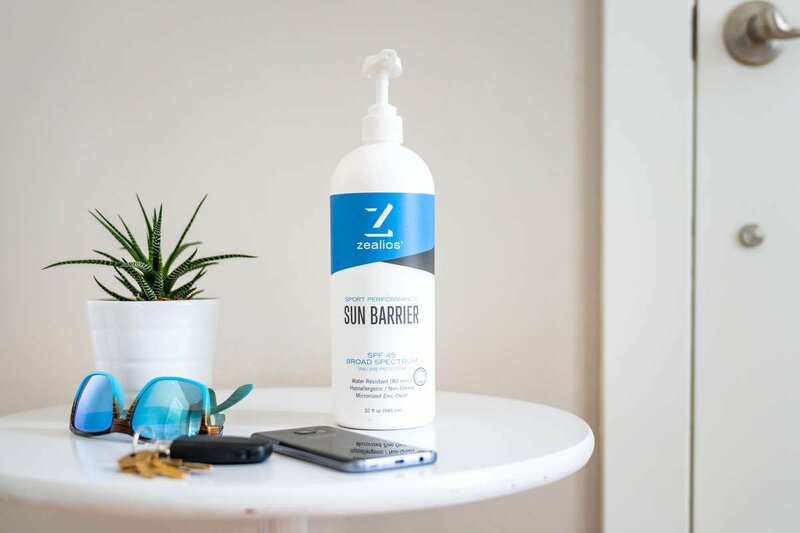 Place sunscreen near your door or on the bathroom counter as a reminder to apply sunscreen before heading out for the day.